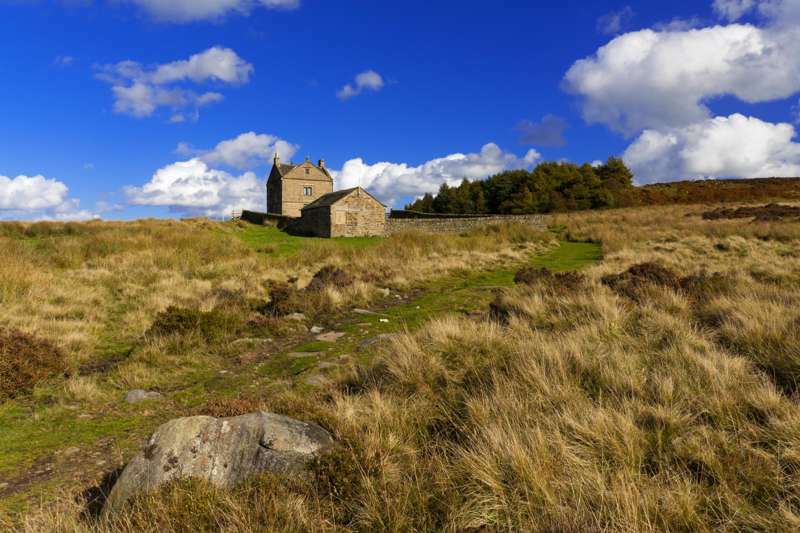 It's known as the Shivering Mountain because from time to time it shakes and lets loose rocks and shale, regularly enough for Health & Safety to permanently shut the the road that ran beneath in 1977. 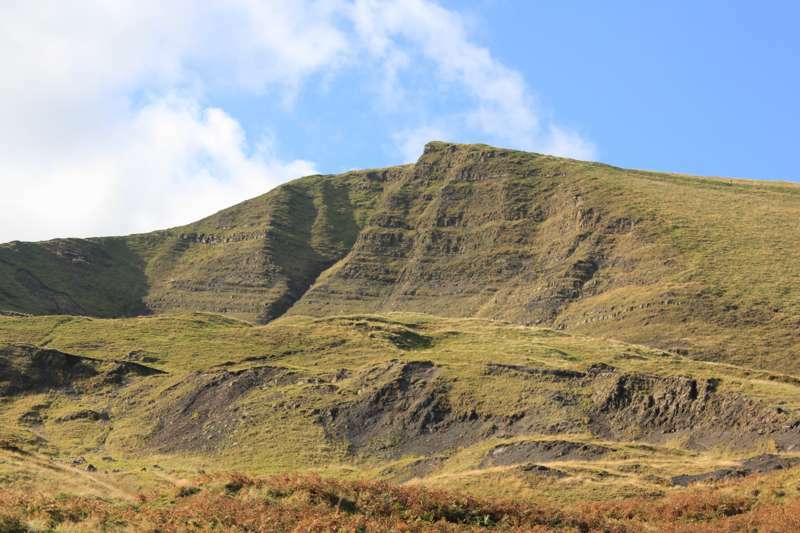 But it's still one of the Peak District's most romantically dramatic hills, and the way to get to see it at its best is to drive up the equally impressive Winnats Pass, a deep, steep 'v' shaped gorge with a narrow twisty road slashed through it (impossible to negotiate in the winter). 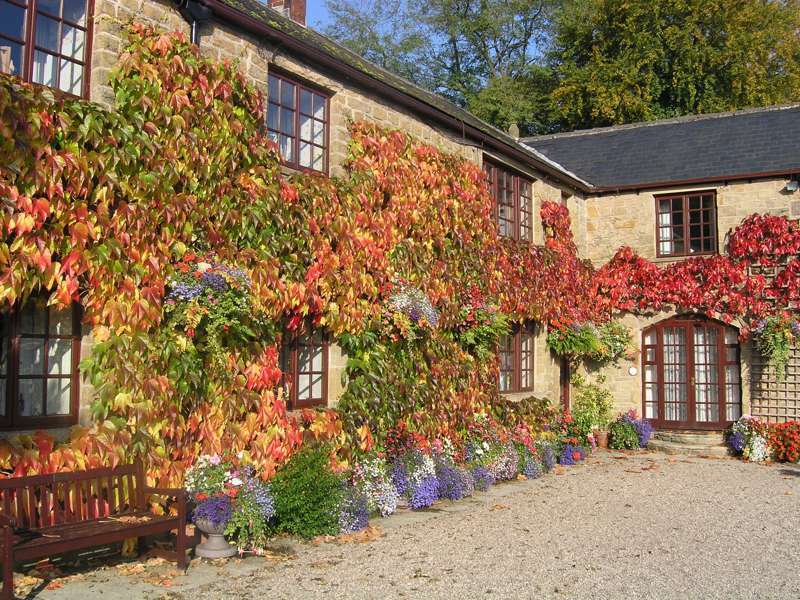 This part of north Derbyshire is rich in things to do and see; historic Castleton is the village at the bottom of Mam Tor – English Heritage's medieval Peveril Castle is worth a look-see, and deep into the earth under the surround hills lie the world famous Blue John mines. 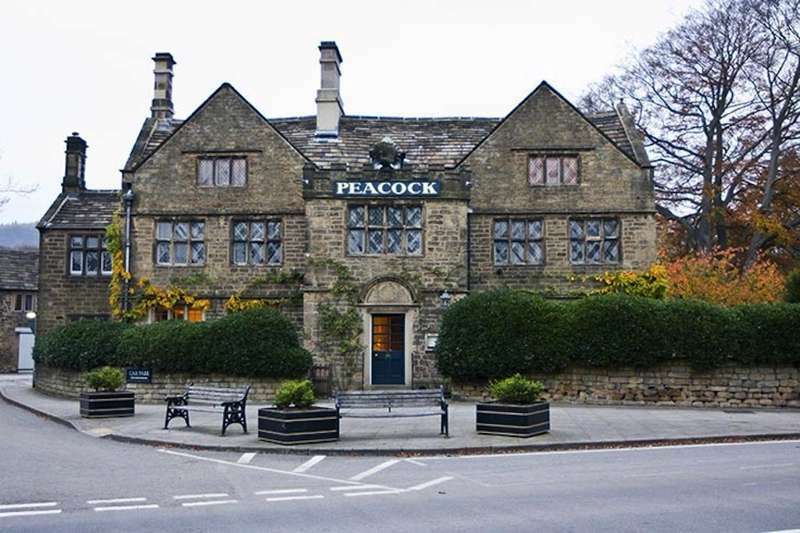 You're deep in the Hope Valley here, and Hathersage is only twenty minutes away; my advice is to spend half a day in each place. 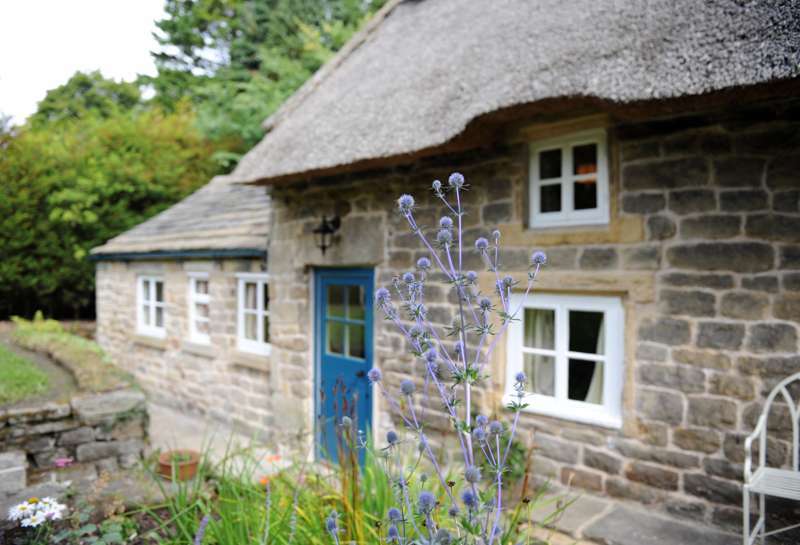 A gorgeous little cottage at the centre of some great Peak District walking country. 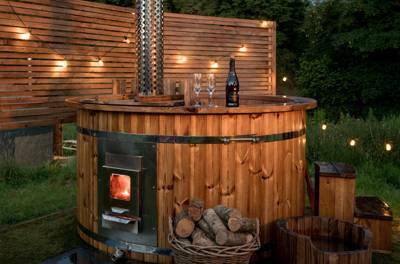 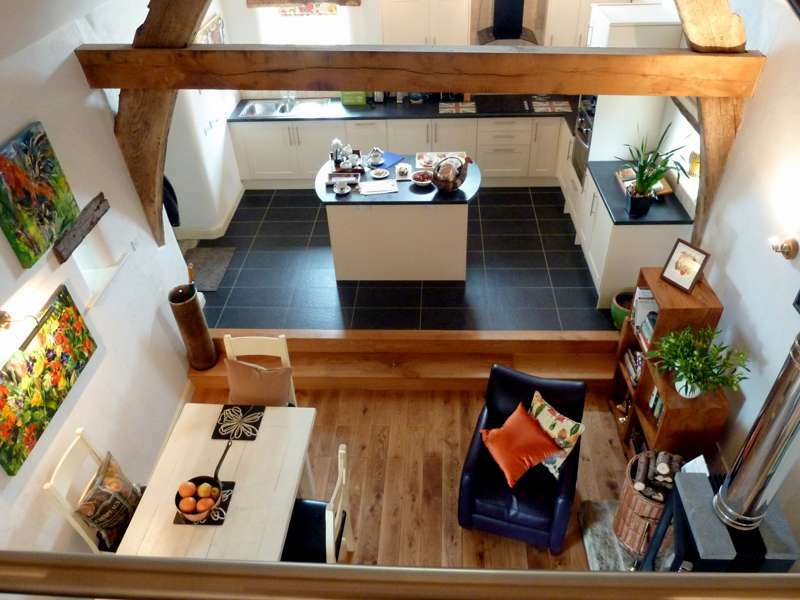 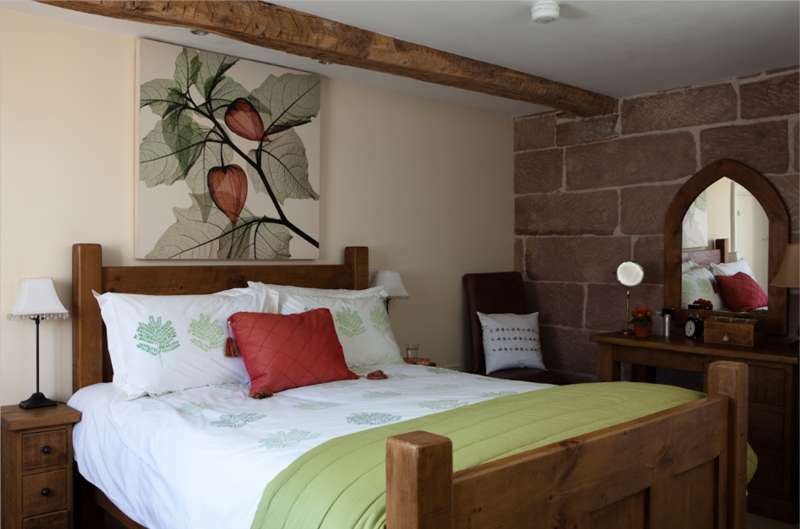 Stylish barn conversion on the edge of the Peak District perfect for a romantic break. 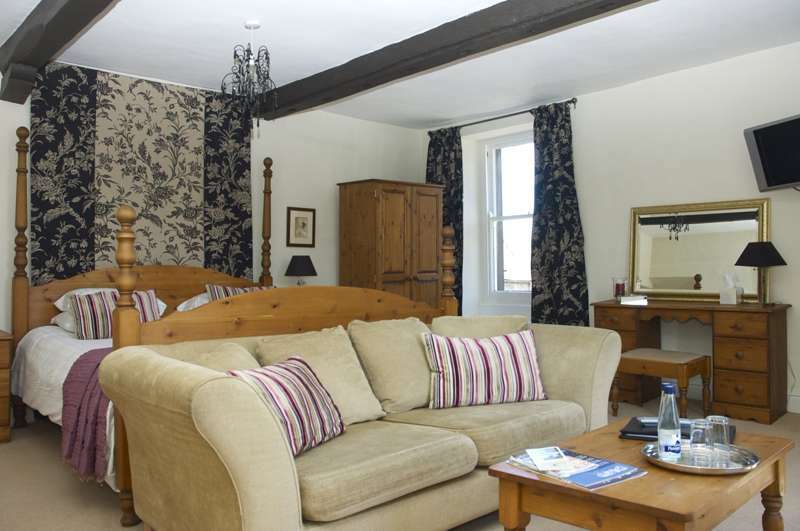 A historic, sophisticated B&B in a stunning High Peak village. 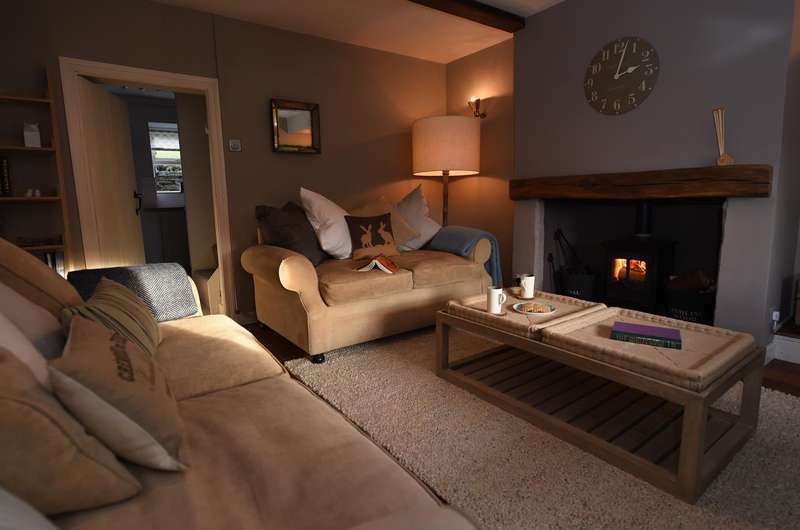 Super-cute holiday cottage on the Chatsworth Estate. 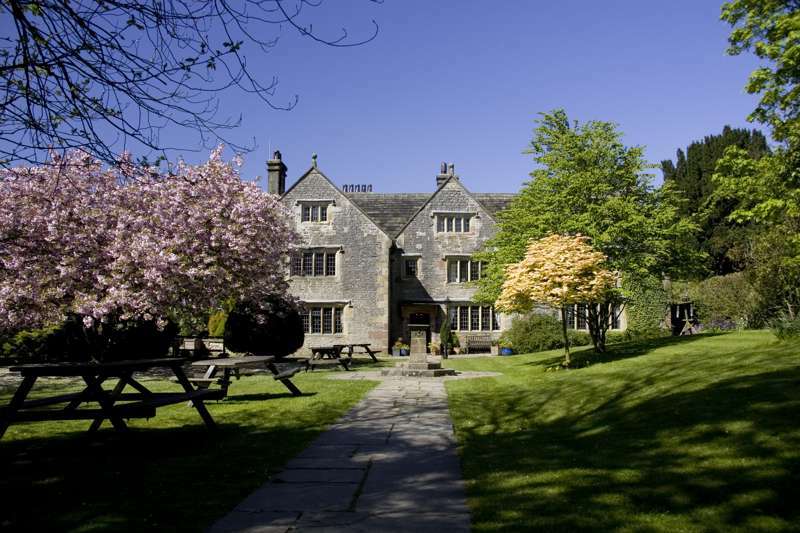 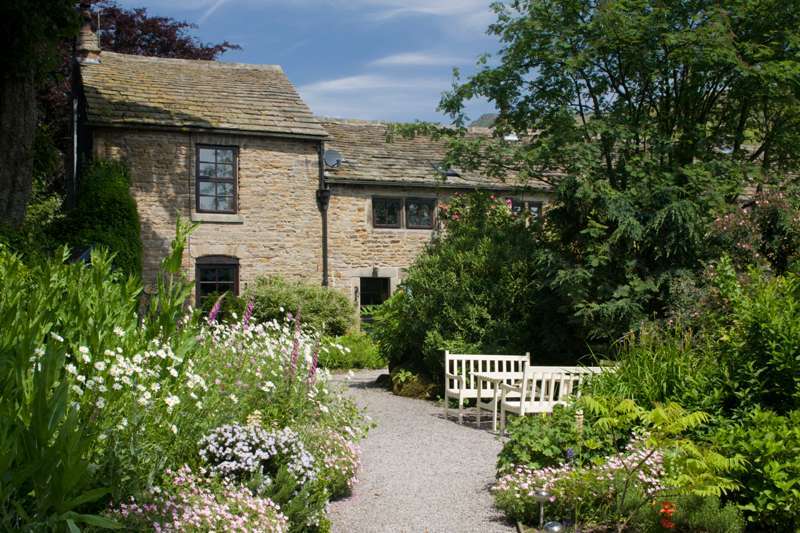 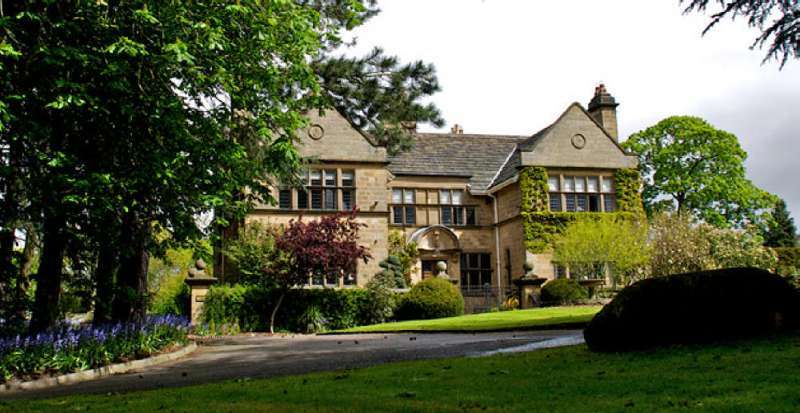 Lovely Peak District manor house with modern touches and great food.